Blending the best of small-town living with a level of culture, arts and activities usually found in larger cities, Sheridan's locals are known for extending warm hospitality to big city folks and celebrities who appreciate the area's low-key lifestyle. Sheridan is easily accessible through Denver Air Connection's convenient daily air service from the international hub of Denver International Airport (DEN) to Sheridan County Airport (SHR). Sheridan is a classic, Old West town that offers a variety of shopping, art galleries, numerous restaurants from casual to fine dining, night life, theater and music. Sheridan's charming downtown is thriving, and boasts thirty buildings on the National Historic Registry. When a local says "Meet you at the Mint," they're headed to the storied Mint Bar on Main Street. 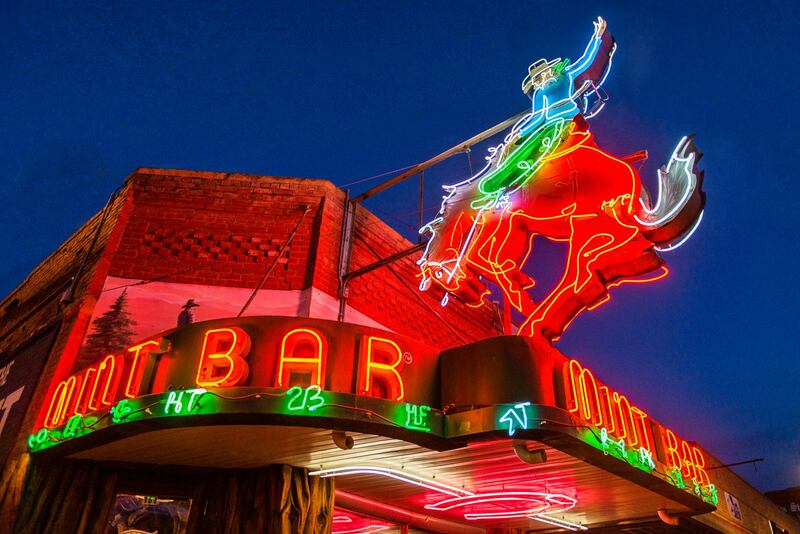 Opened in 1907, the saloon's walls are lined with memorabilia from over a century of service. The historic Sheridan Inn boasts an expansive front porch where Buffalo Bill auditioned his Wild West acts, and Britain's Queen Elizabeth II once visited King's Saddlery—makers of hand-carved leather saddles that have been used by presidents and celebrities. Sheridan's elevation of 3800 feet brings four distinct seasons, but with milder temperatures and fewer extremes than many mountain resorts. Around the Sheridan area, you'll find numerous museums and historic battlegrounds. 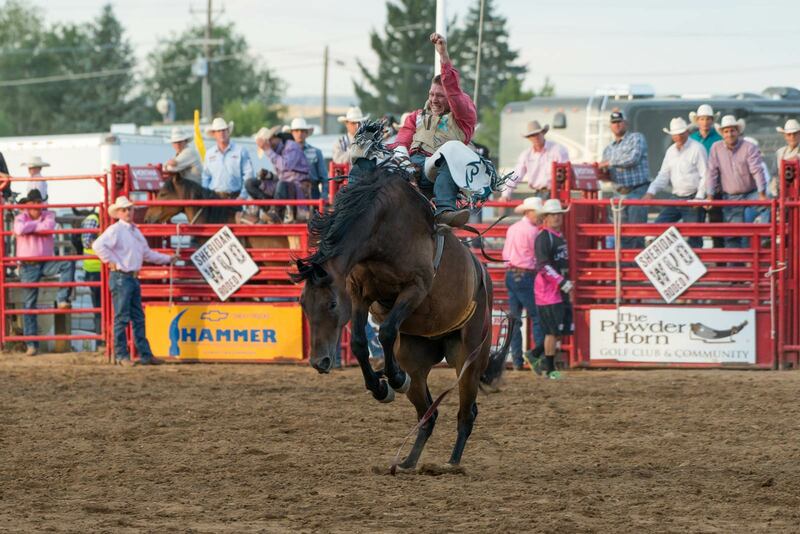 Sheridan is home to the WYO Rodeo (slogan: "Let's Get WYO'd!") held in mid July, which attracts visitors from all over the country every summer. History buffs enjoy Fort Phil Kearny—the military post built along the famed Bozeman Trail—south of Sheridan near the town of Story. Just minutes from The Powder Horn, the Big Horn Polo Club and Flying H Polo Club bring in players from around the world to play in Sheridan's stunning foothills setting. The area boasts abundant outdoor recreation: the Bighorn National Forest and Cloud Peak Wilderness, Pryor Mountain Wild Mustang Center, Medicine Lodge Archaeological Site, Red Gulch Dinosaur Tracksite, Bighorn Canyon National Recreation Area, Shell Falls, Paintrock, and the ancient Medicine Wheel. 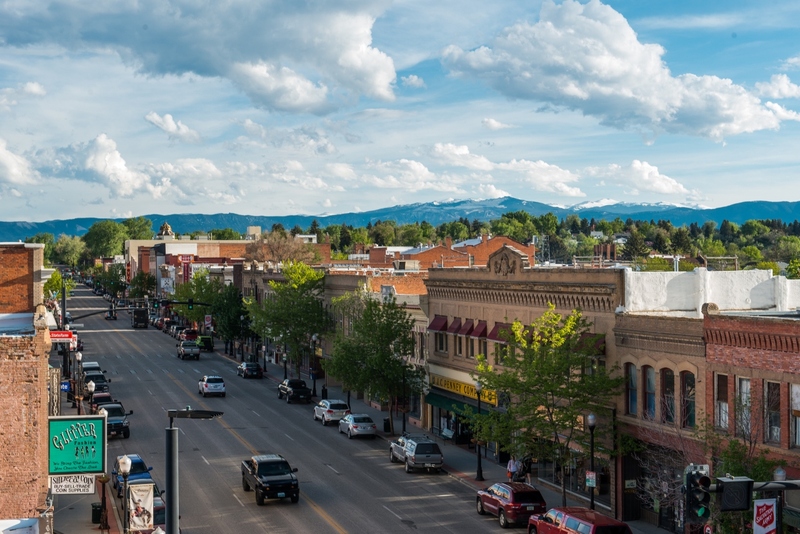 A few minutes from The Powder Horn, visitors are charmed by the two-block downtown of Big Horn—originally a stop on the historic Bozeman Trail of the mid-1860s. Ernest Hemingway stayed in Big Horn and Sheridan during the summer of 1928, where he fished, hunted, and finished his book, A Farewell to Arms. 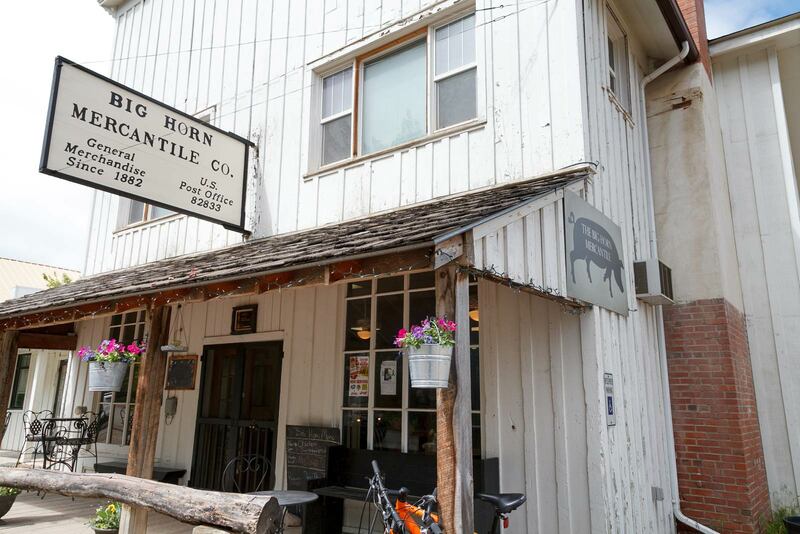 Today, the Big Horn Mercantile—located next to the tiny post office—is a popular stop for coffee and conversation. The town may be small (population: about 500) but it boasts two museums nearby—the Bozeman Trail Museum, full of Big Horn history, and The Brinton Museum—a historic ranch house and newly built gallery with an exquisite collection of Western art.